It may conjure up images of snow-filled mountains, but nothing, it seems, could be further from the truth. 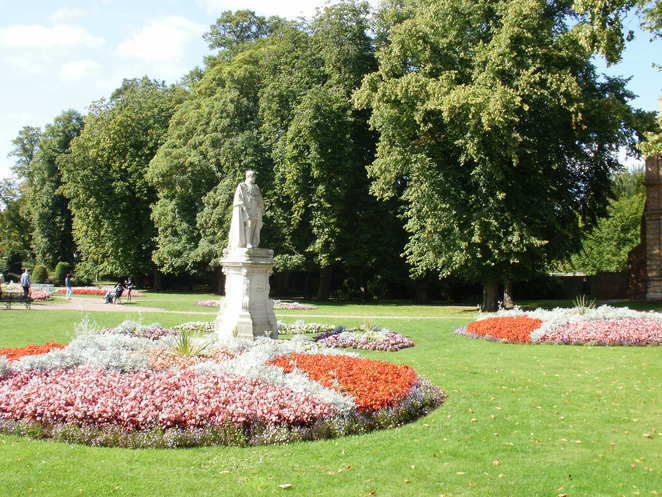 For the sport of Nordic walking is, in fact, coming to a picturesque city centre park in the heart of Staffordshire this spring. 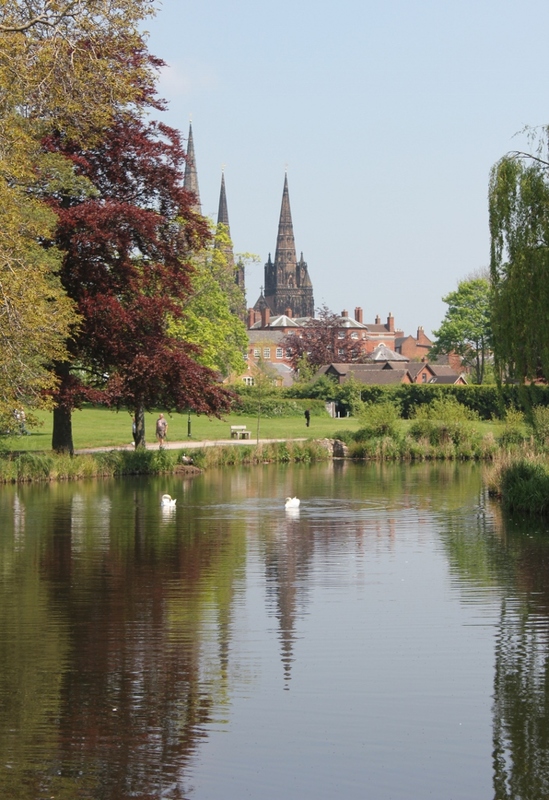 Beacon Park in Lichfield is to host a free introduction to Nordic walking, which is described as a total body version of walking which non-athletes can enjoy as a means of getting fit and healthy. 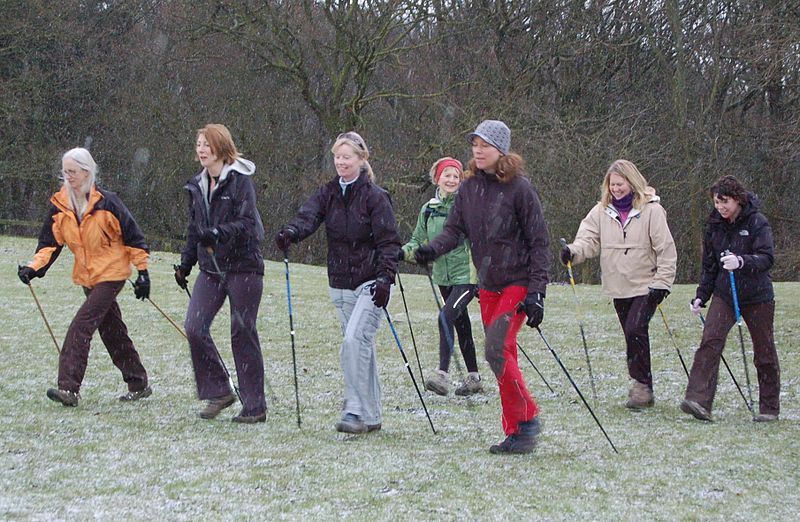 The activity is performed with specially designed walking poles similar to ski poles - but that's as close as the participants get to actual snow. The fitness technique is said to be particularly effective in using the upper body muscles while also toning the whole body. The free introduction to Nordic walking is available by booking onto a free taster session in Beacon Park which takes place on Tuesday 11 April. The session will run from 9.30am to 10.15am, and will then be followed by a three-week beginners' course. The taster session and beginners' course are both being run by Jan Shaw in partnership with Beacon Park. Jan, from Dancing in the Rain, an holistic health and well-being service based at Chasewater Country Park in Burntwood, said: "I'd encourage everyone to give Nordic walking a go. It has so many benefits, such as burning up to 46 per cent more calories than ordinary walking. It's great for neck, shoulder and back problems and is easy on the knees and joints. It's also a sociable form of exercise and allows you to enjoy the great outdoors. To gain the maximum benefit, it's really important that you learn the correct technique from a qualified instructor, so do book your place on the taster session to see if it's for you." Councillor Andy Smith, Cabinet Member for Leisure & Parks at Lichfield District Council, said: "We're committed to encouraging local people take part in regular access to boost fitness right across the district. Nordic walking is an ideal form of exercise as it's something you can enjoy whatever your fitness levels and it gives you a chance to head out to the healthy outdoors. We hope lots of people will book onto the taster course and enjoy the free session." The walking poles will be provided but people are recommended to wear trainers or soft soled footwear. Participants must be aged 16 or over and will need to reserve their places by calling Jan on 07717 393805. Following the initial free taster session, participants can choose to take part on a beginners' course which runs on April 18 and 25 and May 2 from 9.30am to 10.30am. The course will cost £27.50. To find out more go online.